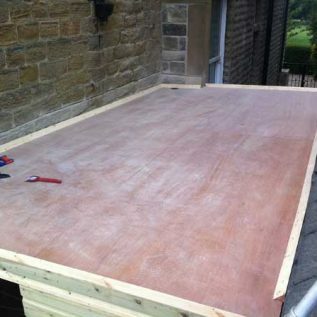 Our flat roofing service caters for domestic properties on both small and large scale projects. 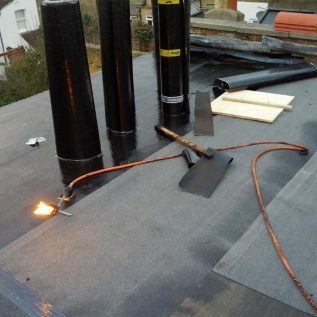 Whatever material is used on your flat roof, we can provide the highest quality workmanship to ensure the result is exactly how it needs to be, whether you need a new torch on felt roof or flat roof repairs and refurbishment that needs to be done. 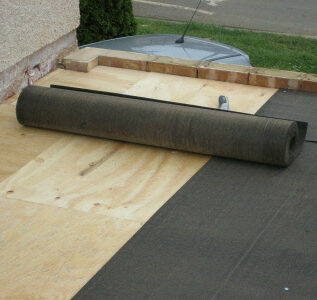 We install a range of flat roofs including Rubber, GRP Liquid & Felt Membranes. 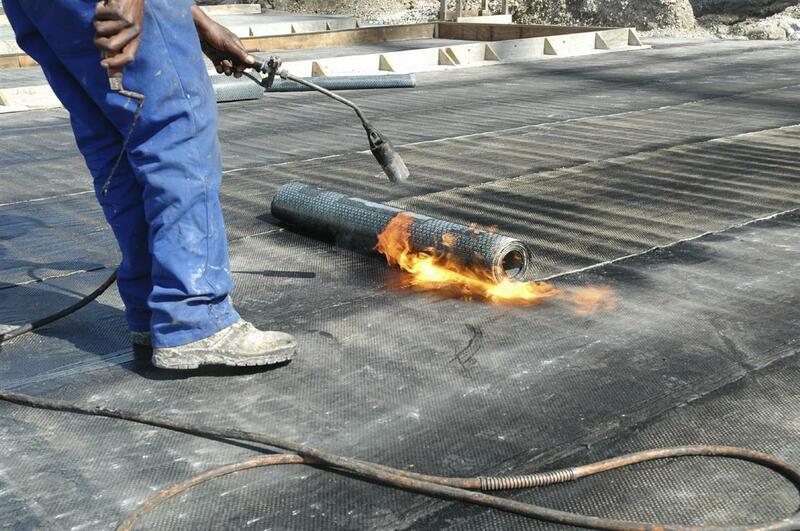 All types of flat roofing repairs handled fast and at an affordable price by our expertly trained team in Dublin. 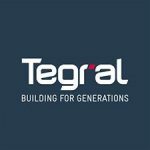 Serving North and South side of Dublin, Maynooth, Blackrock, Sandyford, Lucan, Clondalkin and the surrounding areas, Dublin Roof Care are the experts in flat roof repair, maintenance and construction, providing a first-class service that combines efficiency, quality and affordability. 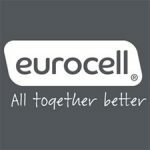 For more information, get in touch with one of our friendly team today via phone, email or the contact form on our website and we’ll be more than happy to help. Call the Dublin roofers now. 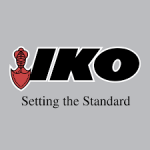 Call Dublin Roof Care today.